As the Meringue Girls say "cupcakes, cakepops and macarons have had their day. Now is the age of the meringue". Looking at their beautiful creations I think they might be on to something. I saw these little meringues in Selfridges in London on my recent holiday and thought how perfectly proportioned they were. I didn't end up getting to taste one while I was there, probably because I was scoffing my face with some other treat, but after seeing them in the latest issue of Jamie magazine, I knew I had to look them up. 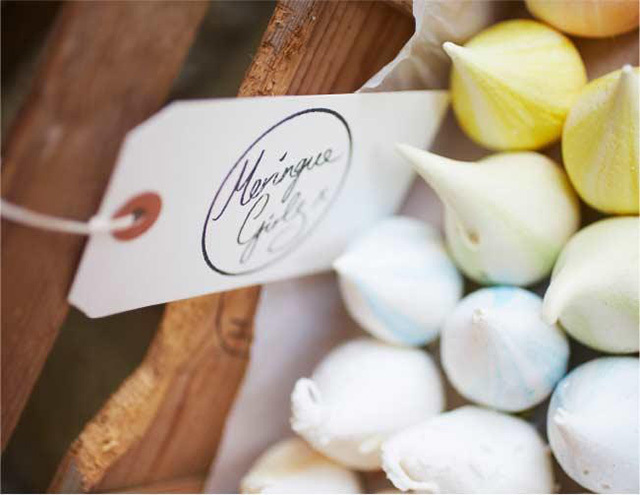 The Meringue Girls, Alex and Stacey, are both trained chefs and handcraft all the meringues and create the flavours - the mojito one sound especially tasty. These use free range egg whites and they are naturally gluten free. 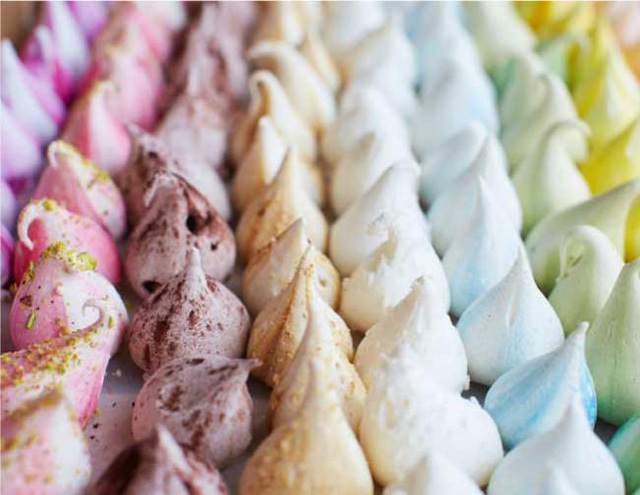 I don't see them stocking their meringues in Sydney anytime soon, so I guess that just means I'll need to book another trip back to London - if I must! I'm excited that they have their first book coming out which will be available in September - I shall be purchasing it for myself!